The design is Italian, the rest is production. 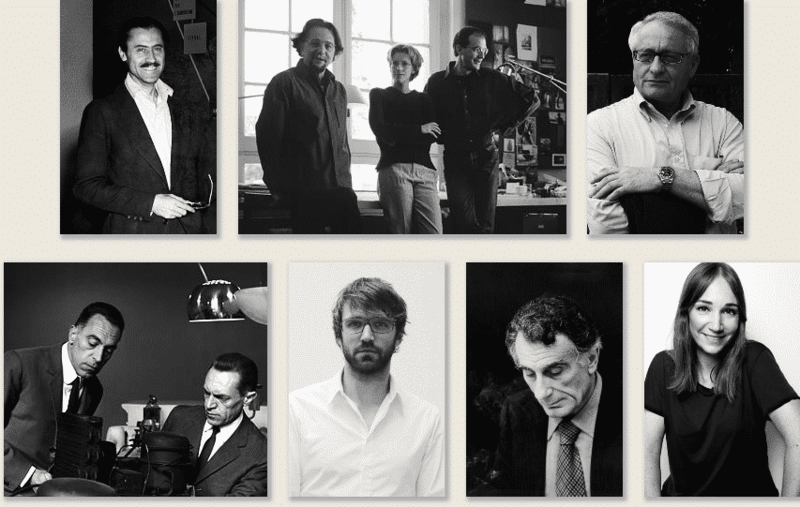 And in Italy, design companies bear the names of the families that founded the brands. 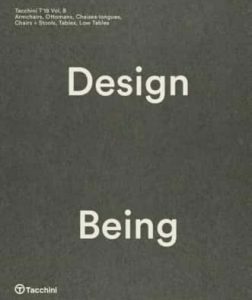 Like Tacchini, created in 1965 by Antonio, when production, too, was almost entirely Italian, and the most poetic and soul-stirring passages in the story of design were written. Naturally in time the children become the heirs, and the new founders, in a rationale of continuous updating and redefinition of the underlying idea, and that is what is actually handed down. Equally naturally, those who frequent the family become a part of it: team members, consultants, suppliers, employees, workers and clients. 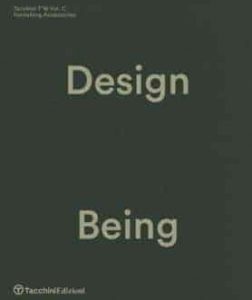 Still today, in this family, the strength of the idea is central to every creative process, in a logical process of evolution, from the analysis of the idea to the three dimensions of the object, before ultimately becoming the essence of living. 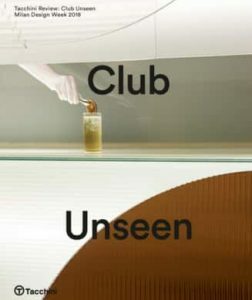 This ongoing process ensures a sense of connection with contemporary style, which is then further enhanced by the choice of quality materials and leading-edge technology, and always referencing an all-important tradition, so as to avoid the danger of confusing style with fleeting fashions and design with simple mass production. Girola – Designer: Lievore Altherr Molina – A swivel armchair which enfolds the body and rotates fully on its axis. 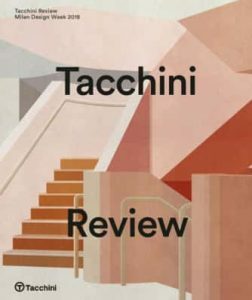 August 2, 2018TACCHINI: Tacchini updated their cover photo. 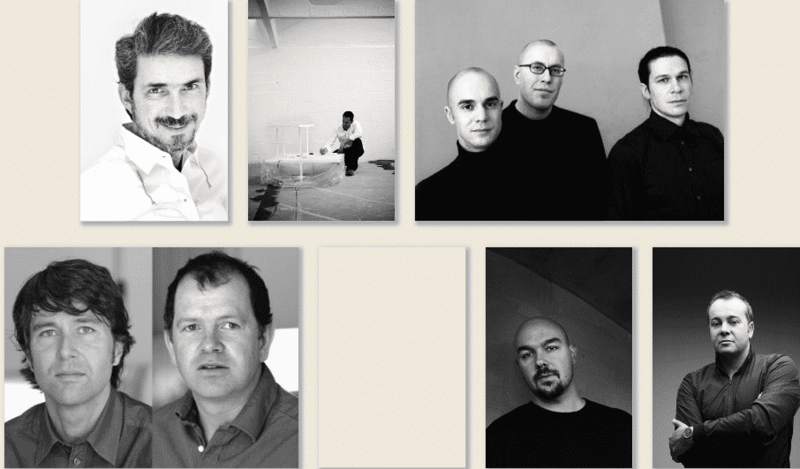 Tacchini updated their cover photo. 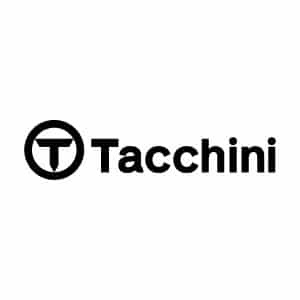 NEED MORE TACCHINI INFORMATION ?